Accommodation in Legian are unique retreats where you can relax and unwind during your adventures in this famous beach resort area just north of Kuta. 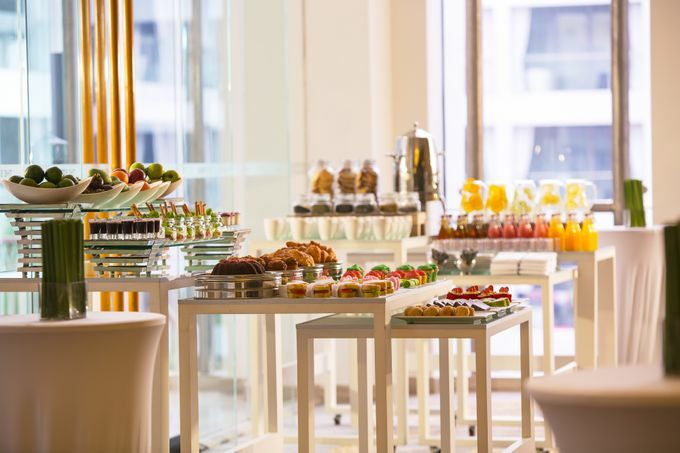 The hotels in legian come in four and five-star options and mostly are elegant boutique resorts that provide a convenient base to explore both Kuta and Legian, with its shopping, dining and nightlife spots only walking distance along Legian's streets. To help you plan ahead for your holiday in Bali, check out these top selections of accommodation in Legian hotels that come with choices of cosy guestrooms, suites and even luxury hotel bali and villas in bali, together with a set of quality facilities and amenities to make your stay worthwhile. Combinations of gorgeous pools, tropical gardens and beachfront settings add to the appeal. 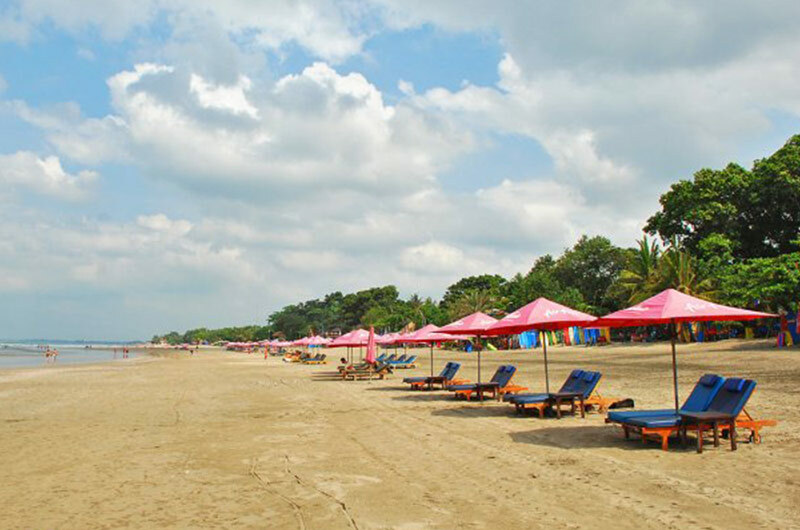 Legian offers similar entertainments to Kuta area, but has slightly relaxed and less busy atmosphere. 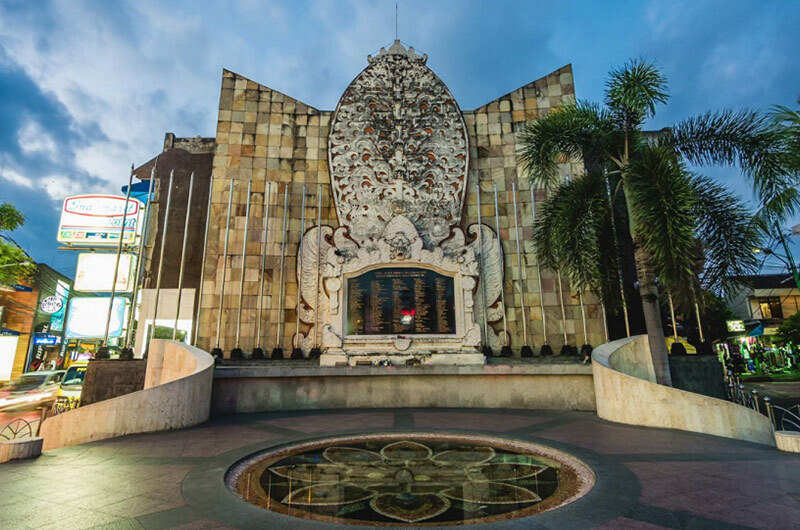 Tourists can easily access Legian beach or stroll around restaurants, bars and shopping places with unique Balinese clothing and souvenirs shops around Legian Street. Legian has wide selections of hotels around the area from exclusive beachfront hotels to minimalist budget hotels in legian, all within walking distance to famous spots in Legian. 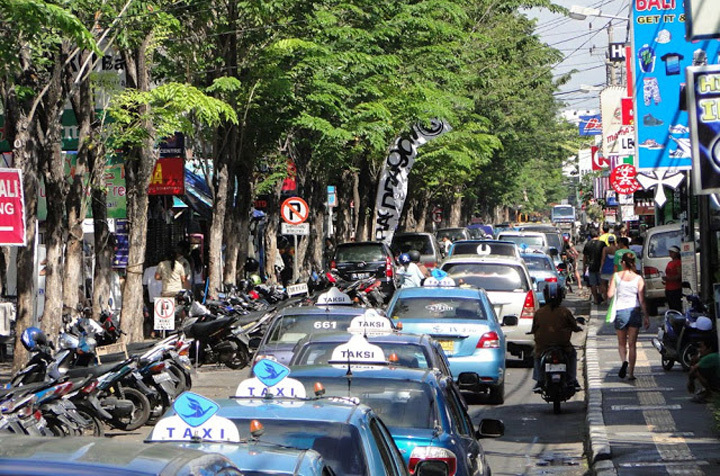 Legian offers great experiences from beach activities to shopping and dining. When you head to the ocean, you can easily find Boogie Board or Surfing Board rental along the beach, you can also search for surfing lessons available in the Legian area. Or if relaxing is your choice of holiday in legian, you can enjoy the view of Legian beach with refreshing beverages selling along the beachside. Informal massages, temporary tattoos and hair braiding services are widely available while you enjoy your time along this area. But you can also find spa treatments lined around the street of Legian with fairly affordable price. 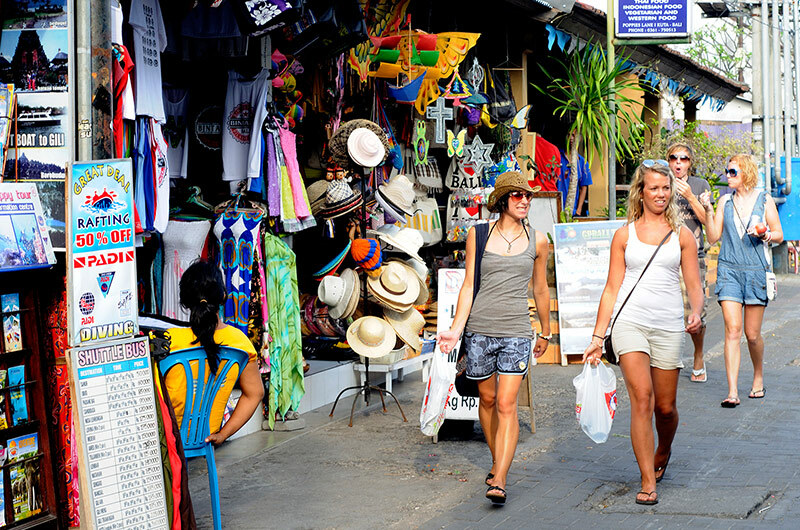 Shopping is another main activity in this area, clothing store, famous surf wears stores, upmarket boutiques, Balinese handicraft and souvenirs are just along the street side. You can also enjoy various dining experiences, restaurants serving Local and International Cuisine are available along the Legian street.